Come join in on these educational discussions! So much can be learned! **To allow members to get email notifications when someone has posted, we have added Disqus to the comments feature. Sign up with Disqus to make comments, and don't forget to click on the little "subscribe by email" to get notifications! Discussion # 164: What do you think this comment means? Discussion # 161: Do you keep your horse on the aids when out hacking? Or do you mostly give your horse loose reins? What are the pros and cons for either method? Discussion # 160: How would you ride this fence?? Video Discussion # 104: What caused this rail down? This video shows a great example of a horse that "pats the ground", shortening his last stride when necessary before takeoff on his own, because he is clever about his own footwork. A horse that is as quick and clever as this one is a SAFE cross country horse! Rule Quiz # 32: Who can tell us *how* you are allowed to use your spurs in Eventing competition? What specifically, is not allowed? Discussion # 158: What's the best piece of riding advice you have ever received?? Discussion # 157: How would you ride this cross country complex? How fun and supremely educational to be able to watch the great Michael Jung's complete warm up for the Dressage phase at this year's Rolex Kentucky 3 Day Event! Thank you very much to our very own member Kaley Seitz, for taking this super footage! How much more stretching he does that many other riders throughout his warm up. How he seems to be focusing much more on forward than collection. How he is using exercises to make his horse more supple, rideable, and connected at that moment, rather than drilling test movements. How often you see him pushing his hands forward a bit, to check for self carriage. How he isn't insisting on perfection in the warm up, even to the point of his horse being slightly above the bit at times. Rather, relaxation and confidence seem to be more important to him in the warm up. When she comes above the bit for a moment, he doesn't crank her down. He just keeps quietly working. And by the end of her warm up (and in the show ring itself) she is quite connected and happy. How happy and free moving his horse looks at all times. Discussion # 156: How would you ride this Irish Bank? Discussion # 155: How does your horse most commonly evade your bending aids? 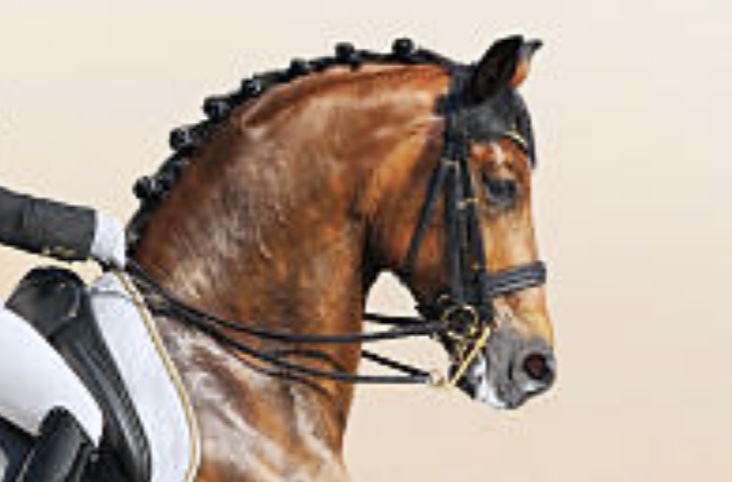 How does your horse most commonly try to evade bending throughout the body? Do they hang on your inside rein? Do they fall through the outside shoulder? Do they swing their hind quarters out? Or do they just rigidly resist when you ask them to bend? Discussion # 153: What does this rider need to work on?? Video Discussion # 99: The question was asked, "Can you discuss how to encourage a horse to be as careful and smart as this horse is on the downhill at 4:45?" The question was asked, "Can you discuss how to encourage a horse to be as careful and smart as this horse is on the downhill at 4:45?" 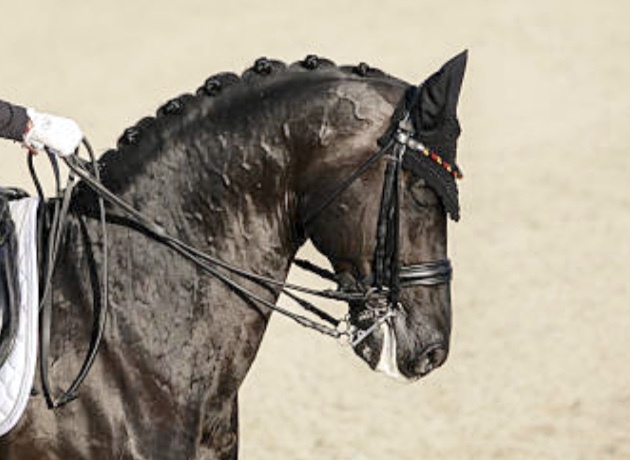 Discussion # 152: Who can answer this question about the Dressage movement called "renvers"? Video Discussion # 98: Great video working on half halts and the almost walk exercise. What did you learn? Discussion # 151: How would you jump this fence?? Quiz # 30: Who can tell us exactly WHY it is so important to keep your horse straight when jumping a fence? Video Discussion # 97: This is a great (and funny!) video showing everything you need to know about the movements turn on the forehand and turn on the haunches, along with some of leg yield and half pass. Discussion # 150: Let's discuss this William Steinkraus quote!